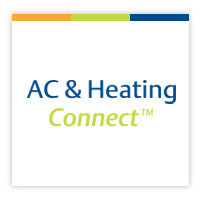 Air-Conditioning Contractors of America (ACCA) is a non-profit association that serves more than 60,000 professionals and 4,000 businesses in the HVACR community who work together to promote professional contracting, energy efficiency, and healthy, comfortable indoor environments. On May 1st at the association’s Industry Partners Forum, I spoke on the topic of “Refrigerants – Get Ready for the Future, But What Is It?”. The topics that I covered at the presentation include: the proliferation of refrigerants and the global issues and regulations driving this growth; the currently available refrigerant options as well as those still in development; an evaluation of AC and refrigeration systems as they relate to available refrigerants; and the Life Cycle Climate Performance approach to the overall environmental impact of refrigerants. 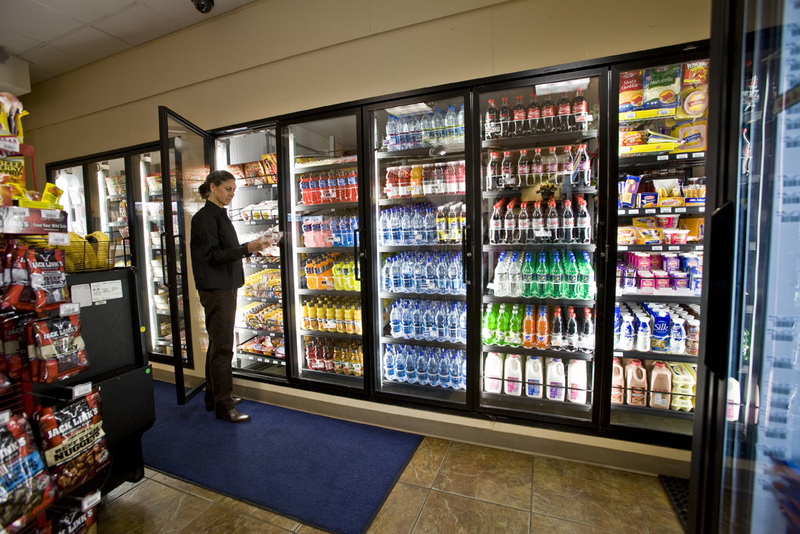 To learn more about current refrigerants and possibilities for future refrigerants, click here. The U.S. shale basin production growth has raised the demand for new infrastructure investments for gas processing capacity. As more natural gas processing plants come online over the next few years, they must be flexible enough to deal with changing demands and richer gas streams. These new gas processing plants must not only be flexible, but also efficient. Machinery health is monitored to prevent costly unplanned downtime or failures. But newer plant control systems also enable compressors to precisely match required process conditions and run much more efficiently. Both of these factors point to screw compressor technology. Most natural gas produced from wells contains water and various other hydrocarbons which need to be removed from the gas stream by processing plants before being injected into transportation natural gas pipelines. Such is the case with most shale gas produced today, which contains heavier gas constituents. These high BTU liquids often have greater value as a separate value stream in liquid form, rather than as part of the natural gas being sold. Midstream Business magazine recently interviewed Emerson Climate Technologies to discuss the new types of rotating equipment technology for gas compression and process refrigeration applications. To learn about trends in wireless plant technology, plant-wide distributed control systems, and packaged refrigeration systems for midstream gas processing plants, read the entire article. Revealed through outstanding entries in The Emerson Cup – India and Southeast Asia awards, the region is positioned as one of the leaders in creative energy-saving concepts. The practice of green building results in a range of environmental, economic and social benefits. It helps countries save precious resources, businesses to reduce operating costs, enables people to live in healthier, more environmentally sustainable homes, and much more. In countries like India and parts of Southeast Asia, the construction industry is one of the largest economic activities contributing to development today, witnessing tremendous growth in the building and construction sector. Fast rising income levels are leading to lifestyle changes for various sections of the society. While this is a healthy trend, it is putting enormous demand on resources – like energy, water, materials, etc. Fortunately, India, Thailand, Indonesia and some of the other Southeast Asian countries realize that it is increasingly important to adopt energy-efficient solutions in construction. The HVACR industry makes a significant contribution to the green building movement with opportunities for improvement in energy efficiency and indoor air quality. The Emerson Cup – India & Southeast Asia annual awards organized by Emerson Climate Technologies to recognize outstanding innovations and energy-efficient design in the air-conditioning and refrigeration industry, receives a high level of entries from this region every year revealing that it is ahead of the curve in green energy thinking. The Emerson Cup 2012 award ceremony, celebrating its 5th anniversary, was held on October 31, 2012 at Hyderabad city, Andhra Pradesh, India during the 10th Indian Green Building Congress (IGBC). The winning entries displayed impressive innovations in building design and HVAC. The Emerson Cup 2012 had four award categories – New Building, New Building – with Emerson Technologies, Retrofit Building, and Students (Engineering & Architecture). 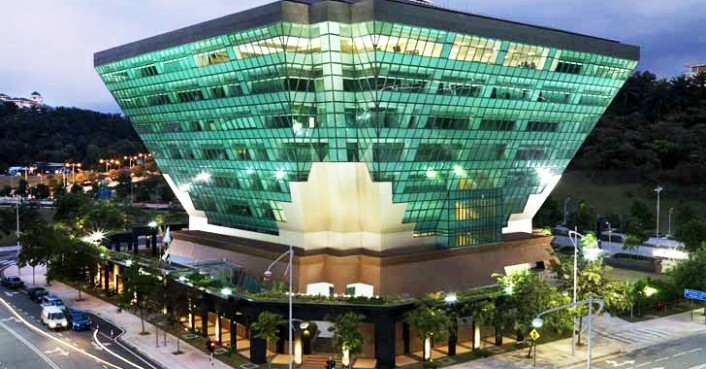 Energy Commission Diamond Building (Putrajaya, Malaysia) won the Excellence Award under the New Building category for some of its unique features. 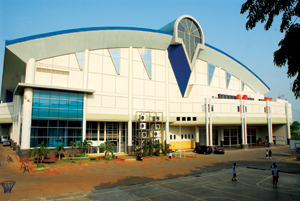 Designed by Primetech Engineers Sdn Bhd, this building enjoys chilled water supply from gas district cooling. With OTTV fairly low at 35 W/m2K, it is getting renewable energy from photovoltaic, uses recyclable materials, and applies radiant cooling with thermal mass storage, leading to powering up this new structure with less than 10% of its development cost! They also have a rain water harvesting provision that saves more than 70% of water usage. 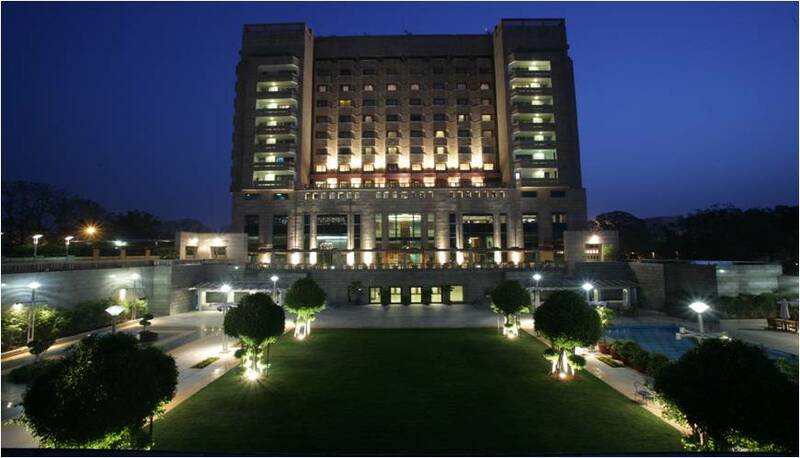 Another highly innovative project that won an Excellence award was the retrofitting of Hotel Jaypee Vasant Continental (New Delhi, India). With water cooled screw chillers (capacity: 285TR X 3), this 30-year old hotel optimizes air-conditioning systems within the prevailing constraints. Various energy saving measures were implemented for the best energy efficiency without compromising guest comfort. This project is enjoying an attractive ROI ranging as low as 1-3 years. One of the projects that stood out was the Holy Stadium (Indonesia) that won the Excellence award in the New Building – With Emerson Technologies category. This building has a 1,152HP package system installed with Copeland Scroll™ compressors. Some of the key project highlights were – 25-30% heat gain reduction by using passive design concept “shell and core building”; Jet nozzle installed to cool the occupant area; Air-ducting eliminated by 80%; Total cooling load reduced by 20%; Applied active heat-pipe air-conditioning with scroll compressor. The Emerson Cup 2012 also awarded a Special Mention to a special sample project called ‘Prana’ by renowned architect Sharukh Mistry of Mistry Architects that was highly appreciated by the independent judging panel for its uniqueness. According to Mr. Mistry, Prana is a beautiful name which means “Life Energy, Life Force – the magic that we take for granted”. Prana is a green initiative by the Indian Society of Heating, Refrigeration and Air-Conditioning Engineers to showcase the latest green technologies like scroll chillers and radiant cooling. In this project, an Earth Air tunnel system is demonstrated, where 72 meters of underground piping is helping this home-office draw cooled fresh air from the ground underneath through air ducts that are hardly visible. It has rain water harvesting facility and low water toilet fittings. Part of the power is being generated through solar PV cells of 3KW.